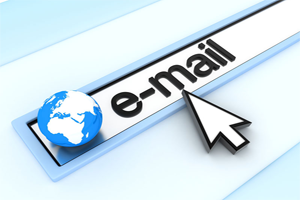 Email has become an integral part of our daily lives, be it either personal or business email. Having a business email account not only provides a business with an easy and inexpensive means to manage and conduct its “business” but it is also projects a professional image of the business itself. You wouldn’t want to send an email to your clients using an ID you created years ago and nor would you want to have “@gmail.com” attached to your business communications.